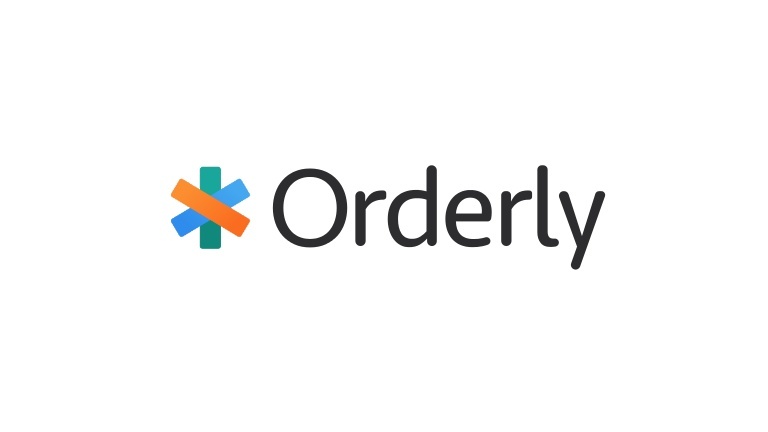 Orderly Health is a digital startup company who reached out to CIVHC in the initial stages of building a mobile platform that would allow users to know exactly what they are spending on healthcare. They hoped to use data from both the CO APCD, health insurers, and users’ personal finance accounts to allow users to have a full understanding of what they are spending when they are sick and also when healthy. 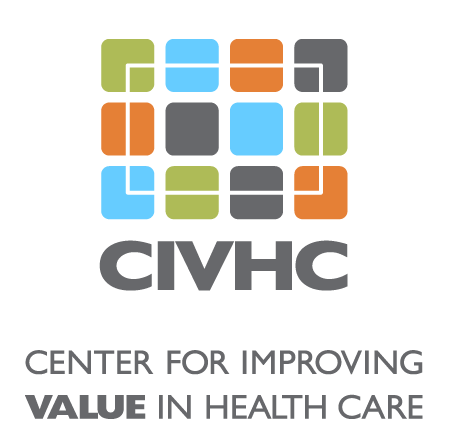 Project Summary Orderly Health hoped to use CO APCD data to generate matched cohorts based on geography, age, gender, race, and previous medical conditions in order to compare them with their individual users and create population level benchmarks. 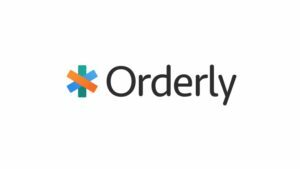 Benefit to Colorado The product that Orderly Health proposed to create could help Coloradans assess their health care spending, allowing them to make informed health care decisions and thereby lower their spending.